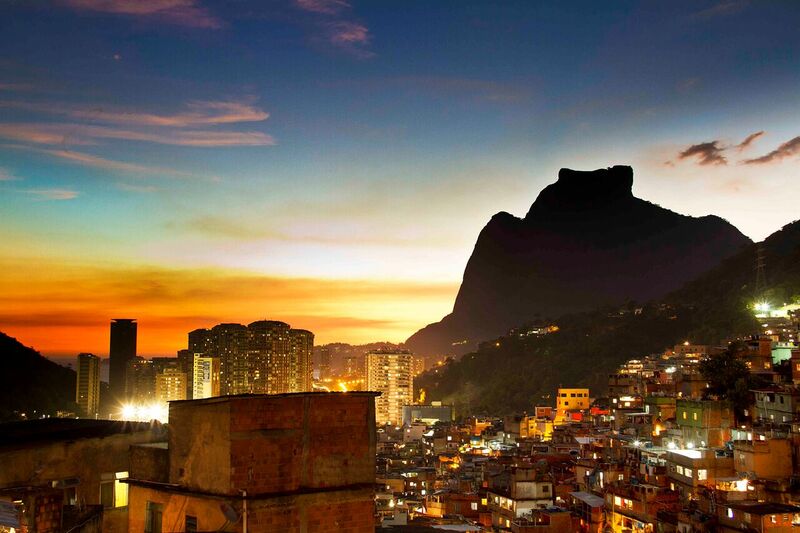 Home » #ParticipationWatch » How Do Rio and the City’s Favelas Fit into the New Urban Agenda? 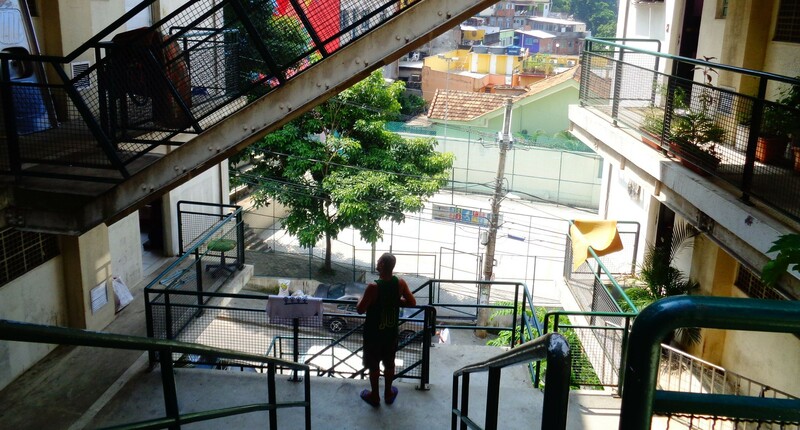 How Do Rio and the City’s Favelas Fit into the New Urban Agenda? The Habitat III New Urban Agenda is critically important to Rio. At a time when Rio is experiencing massive urban shifts, and a contested municipal election, the New Urban Agenda offers an excellent tool for reflection. Firstly, Rio has a very real problem of a lack of implementation. 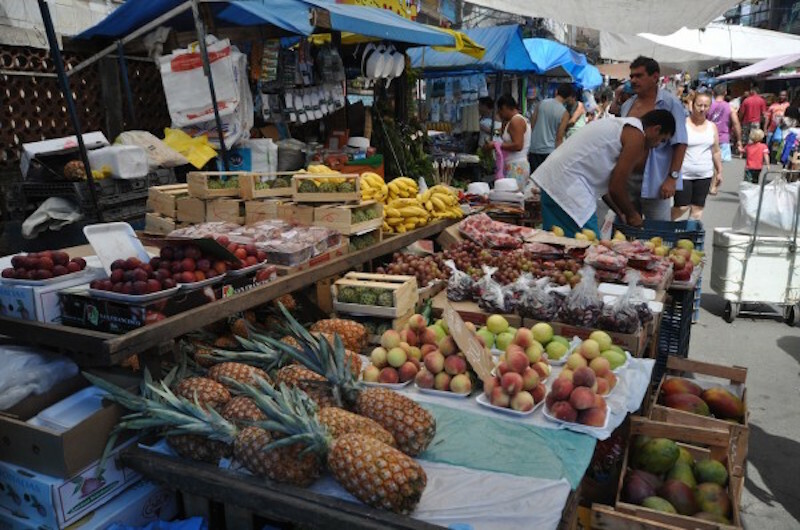 Although policies like Morar Carioca are written well on paper, enough so to win international awards, their implementation has been deemed a failure by experts and residents of Rio alike. Secondly, the New Urban Agenda calls for robust participatory mechanisms that ensure equal representation of city residents, with a special focus on those in vulnerable positions. Again, although there are numerous participation mechanisms currently embedded into the law currently, they are not well respected or utilized. Finally, and perhaps most importantly, the Habitat III conference has the potential to solidify the paradigm shift away from a “world without slums” to a world where informal settlements are integrated into the urban fabric of the city through meaningful upgrading programs. This shift has large implications in Rio because it would not only illegitimize Mayor Eduardo Paes’ evictions policy, but also call into question the use of the Minha Casa Minha Vida housing program for both unjustly moving residents to the far reaches of the city like Campo Grande and Santa Cruz and for being a one-size-fits-all solution to the housing deficit, which the New Urban Agenda clearly criticizes. On another scale, the New Urban Agenda would encourage Rio’s city government to explore ideas for land titles that are not currently under consideration, like collective titling for favelas. This potential policy framework could rethink the way Rio’s favelas are integrated into the city. It could provide a more robust form of ownership to the land to protect residents from eviction, rather than simply the permission to stay on the land which is the typical type of titling used and which is much more tenuous than popularly assumed. Testament to this is the fact that the residents of Vila Autódromo held such a title and were nonetheless removed from their land in the lead up to the Olympic Games. In fact, a Lincoln Institute study has found that collective land titling in the form of Community Land Trusts in the United States is the most robust form of affordable housing policy, ensuring residents can remain both in times of economic boom (when they would be subject to gentrification) and in times of recession (when they would be subject to foreclosure). Although Rio does have work to do if it hopes to meet the goals set out in the New Urban Agenda, it also offers an important model for it. Though full of challenges, Rio’s favelas affirm a number of key points in the Agenda and show how informal settlements actually represent a number of hoped-for urban planning principles. For instance, clause 51 states that nations will “promote the development of urban spatial frameworks, including urban planning and design instruments that support sustainable management and use of natural resources and land, appropriate compactness and density, polycentrism, and mixed uses, through infill or planned urban extension strategies as applicable, to trigger economies of scale and agglomeration, strengthen food system planning, enhance resource efficiency, urban resilience, and environmental sustainability.” Clause 59 also says cities should “commit to recognize the contribution of the working poor in the informal economy, particularly women, including the unpaid, domestic, and migrant workers to the urban economies, taking into account national circumstances. Their livelihoods, working conditions and income security, legal and social protection, access to skills, assets and other support services, and voice and representation should be enhanced.” In these cases, the favelas are examples, not problems. Further in the document in clauses 98 and 99, there is mention that nations will “promote integrated urban and territorial planning, including planned urban extensions based on the principles of equitable, efficient, and sustainable use of land and natural resources, compactness, polycentrism, appropriate density and connectivity, multiple use of space, as well as mixed social and economic uses in the built-up areas, to prevent urban sprawl” and “support the implementation of urban planning strategies, as appropriate, that facilitate a social mix through the provision of affordable housing options with access to quality basic services and public spaces for all.” This language supports the idea that the favelas can be a solution to the problems cities face. Mapping the assets and acknowledging the qualities of these communities, rather than stigmatizing them, builds on existing social institutions. This is not only economically and environmentally more sustainable, but also preserves the history and culture of a place. Rio may have a lot to fix to be in line with the New Urban Agenda, but those issues largely relate to how the government has failed to integrate its communities. The solution, however, can come from looking at the favelas themselves and acknowledging their innovation, creativity and inherent community strength not only to build a better Rio, but as an example for the world. This article was written by David Robertson, and published on October 13, 2016.